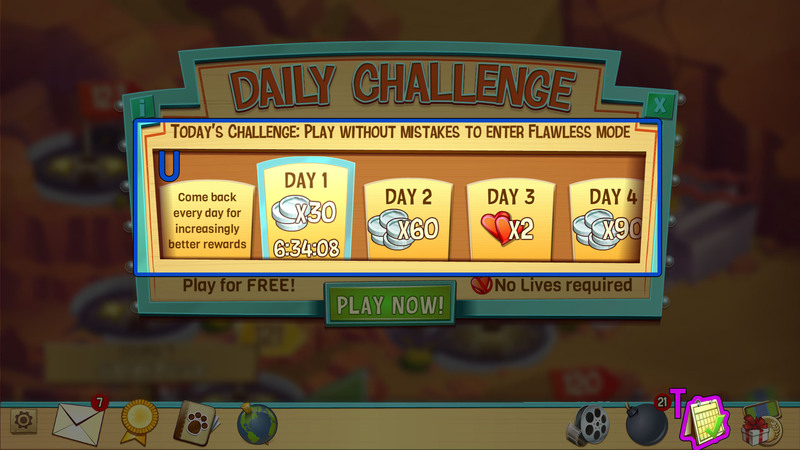 Daily Mode gives you a free hole to play every day (T). Play everyday to earn great rewards (U). Earn 'Cheevos for playing the Daily Mode!